We cannot go into hibernation as soon as the snow starts to fall. We cannot escape that unshakable chill that sinks into our bones. Instead of retreating into dens and sleeping until spring, we seek indoor comfort. Yes, we cozy up indoors, sipping hot drinks and watching far too much television. This is especially true for kids, and quite hazardous to their health and your sanity. 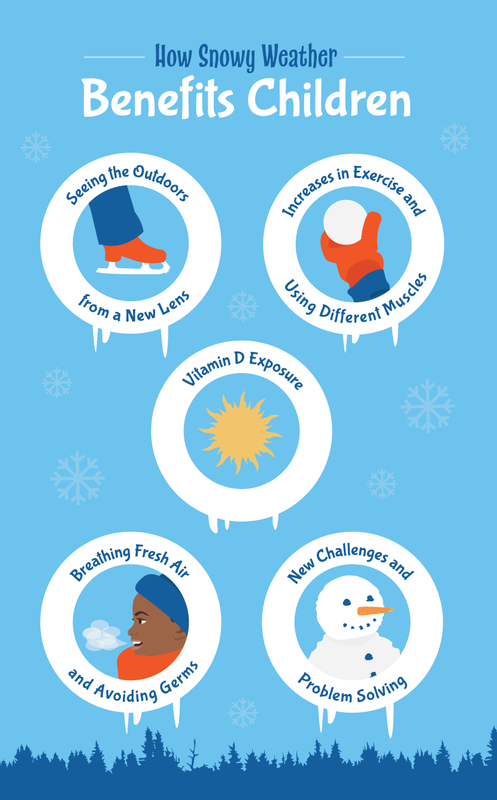 It is important to provide kids winter activities that get them moving! Not only is it mentally better for your kids to get away from the video games and head outside, it is actually better for their health. We get less vitamin D in the winter, so anytime we can get outside and soak up some cool winter rays is great for our mood and health. Kids may also become slightly bearish in grouchiness if they are cooped up inside for too long. Bundle them up and let them outside with some of these kids winter activities! Send those kids outside with a task. Before they head out, make up a list of things they need to find like icicles, pine cone, a sled, and animal tracks. You can also use this list to help with ideas. This is a good idea for kids who don’t want to play outside in the winter, even though we adults know how beneficial it is for them. Give them the list, and when they’re done they come in for a prize! It makes going out into the snow so much easier when they know a reward awaits them. This is a classic for a reason. Send your kids outside to build snowmen. Load them with carrots, buttons, old clothes, and then relax by the window with a cup of tea, or bundle up and join them! Impress your kids, your neighbors, the mailman, the internet, and build a different kind of snowman. If there is enough snow, and you’ve got a house full of kids, their friends, and others, make it a snowman building contest and give prizes to the most creative ones! Snowballs are a winter staple, but not all kids enjoy being pelted in the face with a ball of frozen water. Instead, make a big target, hang it on a tree or your porch, and have the kids try to get a bullseye with their snowball. You can get the kids involved with the before by having them make their targets into animals, TV characters, or family members! Science is fun, and kids love it! Just because it’s winter, and perhaps school break, doesn’t mean you can’t enjoy some easy and fun experiments. Try a snow volcano. Make giant marbles by filling a water balloon, adding food coloring, and letting it freeze outside, or turn a cup of hot water into ice by tossing into the freezing air! For even easier science fun, blow bubbles outside and watch them freeze before your eyes. Do you have creative kids? Need something to entice your little Picasso out into the winter world? It doesn’t have to be all about sledding, snowmen, and snowballs. Show your kids how easy it is to turn that pristine canvas of a backyard into art with this simple snow painting activity! Of course, there is always the classic family fun day – sledding! You won’t feel bad for sleeping through your workout or having that extra cookie after you spend hours lugging a sled, and probably your child, up a steep, snowy hill, speeding down, and then dragging it all back up again. Despite how tiring it can be, sledding is a great way to spend time as a family, get outside in the winter months, and get that much needed exercise! Also, keep in mind that if a cold streak hits the Northeast, here are some great indoor kids winter ideas! What are your favorite kids winter activities? We would love to hear from you! Please share them on our Facebook or Twitter.